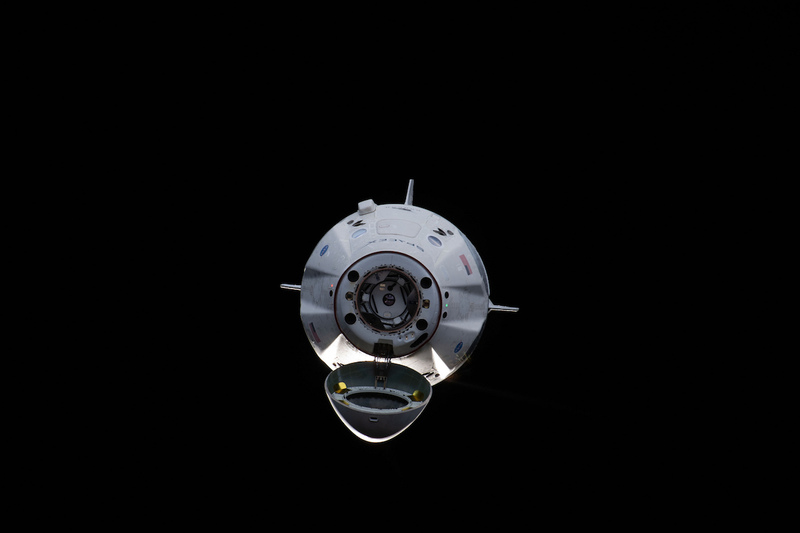 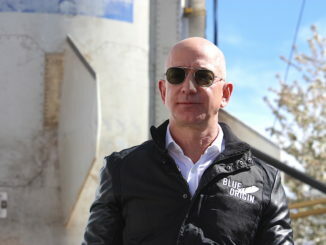 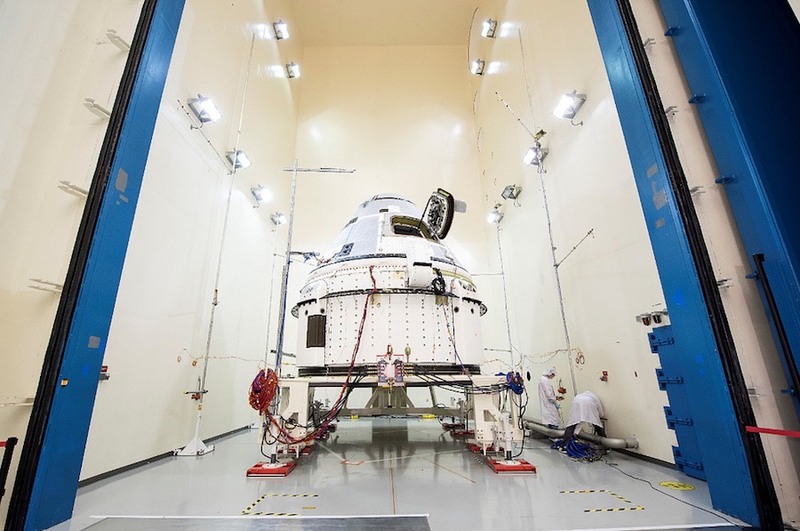 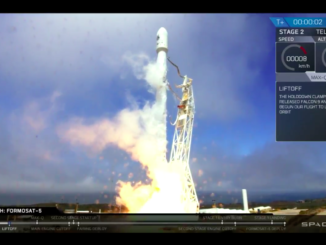 EDITOR’S NOTE: Updated April 3 with NASA’s confirmation of an extension to the duration of the Crew Flight Test and SpaceX statement on Crew Dragon schedule. 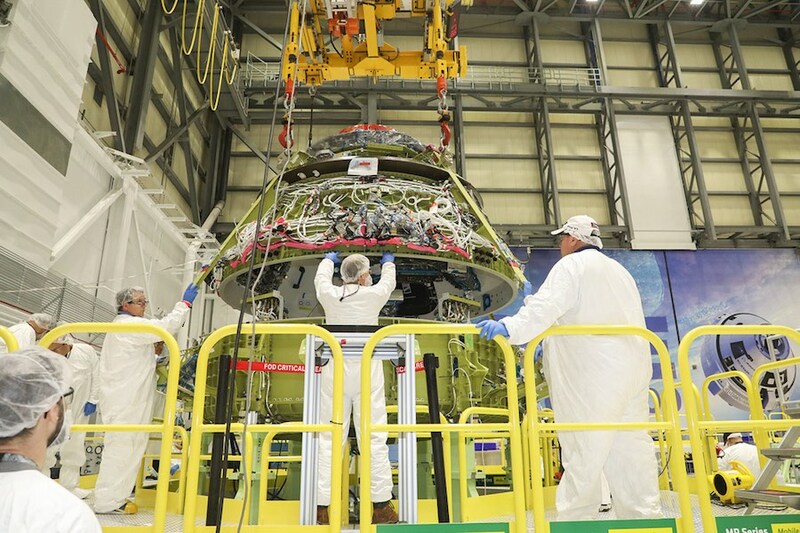 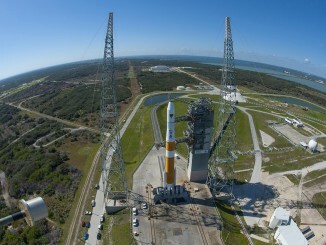 A hotfire test of the Starliner’s abort engines, delayed from last year after a fuel leak on the test stand at NASA’s White Sands Test Facility in New Mexico, is planned in the coming months. 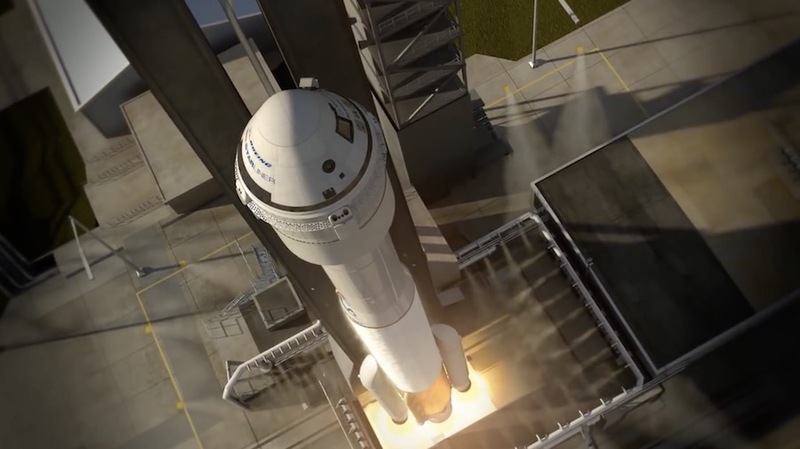 That will be followed by a pad abort test at White Sands in the summer timeframe, before the Starliner’s first space mission, according to Rebecca Regan, a Boeing spokesperson.